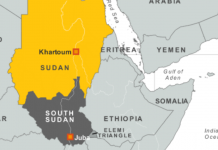 Jubba, (HAN) By Mading Ngor, March 2nd 2014 – Clashes that erupted in South Sudan’s oil-rich Upper Nile state last week pose “no imminent threat” to crude production and output is progressing normally, the Petroleum Ministry said. Dar Petroleum Operating Co. is pumping 165,000 barrels per day of Dar Blend at blocks 3 and 7 in the northeastern region, the ministry said in a statement e-mailed from the capital, Juba. 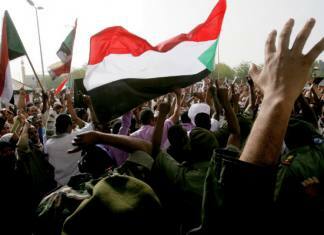 Output of Nile Blend crude in Unity state has “yet to fully resume,” it said. “Government forces are in full control of all the oil fields” in Upper Nile, the ministry said. Dar Petroleum reduced the number of non-essential staff in Paloch, where the blocks are situated, it said today. 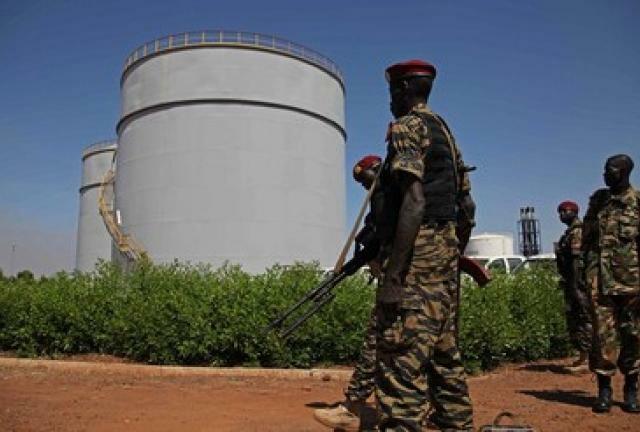 Upper Nile is the only state in the world’s newest nation producing oil, two months after violence erupted in the country. Clashes broke out in Malakal, the state capital, on Feb. 18, violating a cease-fire agreement signed by government and rebel negotiators a month ago. The government and rebels have both claimed they’re in control of the town. South Sudan, which gained independence from Sudan in July 2011, has sub-Saharan Africa’s third-biggest oil reserves, according to BP Plc data. The country’s low-sulfur crude is prized by Japanese buyers as a cleaner-burning fuel for power generation. 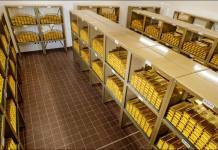 The country has the capacity to produce as much as 350,000 to 400,000 barrels per day, according to the government. Dar Blend crude makes up the majority of South Sudan’s oil production, though it is lower in quality than Nile Blend. Upper Nile state has the country’s largest oil field. Government forces are in control of oil fields in Unity state and an assessment is underway to determine the amount of damage caused to oil facilities by recent fighting, the ministry said. “Significant progress” has been made on construction of an oil refinery at Bentiu, capital of Unity state, and engineers are currently on site, it said. No further progress has been made on building the Thiangrial refinery, according to the statement. Fighting that started Dec. 15 has left thousands of people dead and forced at least 860,000 more to flee their homes, according to the United Nations. The violence began when President Salva Kiir accused former Vice President Riek Machar, whom he fired in July, of leading a failed coup. The ensuing violence pitted members of Kiir’s ethnic Dinka community against Machar’s Nuer group. China National Petroleum Corp., India’s Oil & Natural Gas Corp. and Petroliam Nasional Bhd., the main producers of South Sudan’s oil, evacuated employees from the country because of the fighting.